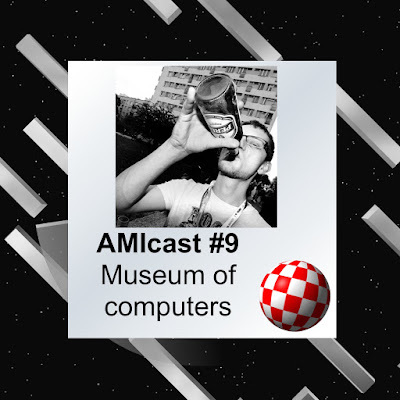 We talk about his fascination with Amiga computers, work for PPA.pl portal and work for Museum of the history of computers and computing. We also comment to the source code of AmigaOS 3.1, source code of Odyssey on the Aminet. We talk about colaboration bettwen diffrent camps - to bring new software for any Amiga flavor. We mention the new hardware - Vampire II and Tabor. But again please remember without colaboration in software our new hardware will be nothing. The episode has a background music from VjDominion and at the end great song from Moby, from his new album: Double Kick Heroes (Ludum Dare #34) - Destroy And Race And Groove. Come here an dthat would be so cool to soleve the questions that I need to.